Africa Schoolhouse is a 501(c) (3) nonprofit organization dedicated to bringing quality education, medical care, job training and clean water to rural villages in Northern Tanzania. We approach every project as a partnership, taking direction from community liaisons and local government representatives so that we can build the most effective facilities possible. People everywhere need safe places in which to thrive. Africa Schoolhouse works in partnership with local communities to build desperately needed schools, deep wells and medical clinics. Working closely with village leaders to develop infrastructure ensures that we will meet the population’s most pressing needs and makes it possible for them to sustain the projects long into the future. All of our construction materials are locally sourced and sustainable. Bricks are fired using rice husks rather than wood, so that we don’t contribute to deforestation. Our facilities always use composting toilets and solar power whenever possible. Every job we undertake begins by drilling a clean, deep well for the entire community. 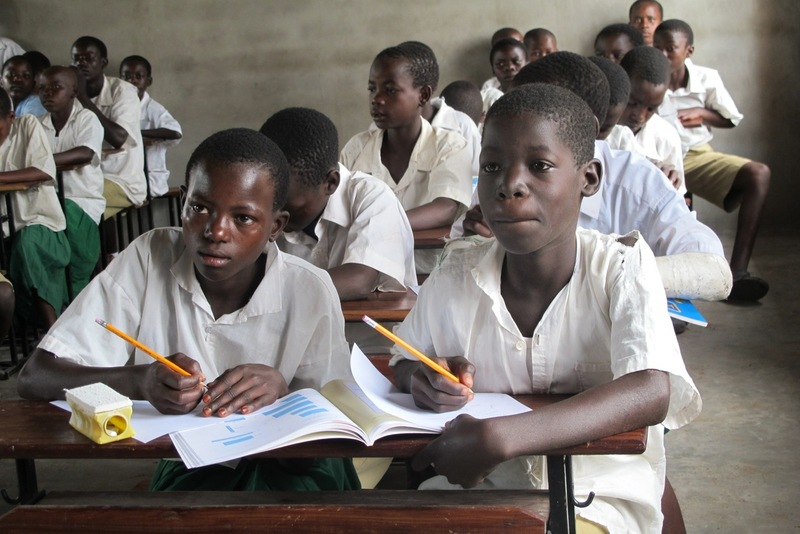 We want to help bring education to rural Tanzania by continuing to build schools in underserved areas. In our existing facilities, we’d like to add new classes of students every year and develop meal plans to help alleviate hunger brought on by the devastation of drought. We’re always looking to better equip schools with books, technology and laboratory facilities and provide training for teachers and programs for the community. Above all, we want to promote effective schools that will help generations of children live full, healthy lives while safeguarding their cultural heritage. Please go to www.africaschoolhouse.org for more information.